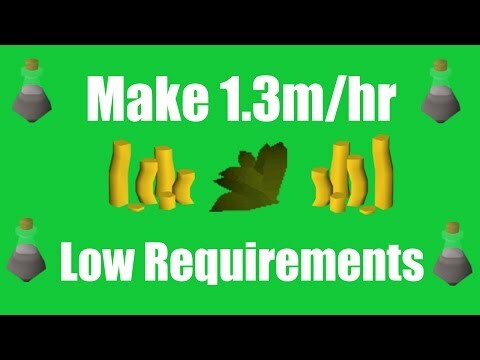 [OSRS] WHO CAN MAKE THE MOST MONEY FLIPPING?? 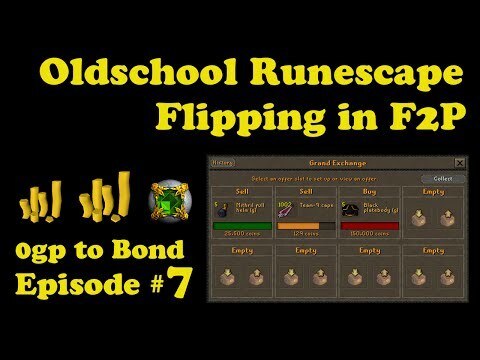 - A 1 hour flipping challenge with RunescapeEXPLamp!! Today's challenge is going to involve flipping in the grand exchange with a 30m start, but with a twist. The items we are allowed to use are going to be from certain areas only. We will each be given 2 random zones to run around and explore. Any monster drops, stores or items on the ground that we see can be flipped. 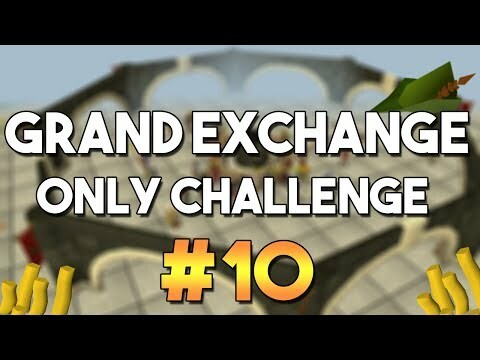 I'd Like to thank RunescapeExpLamp for suggesting this challenge, it was a lot of fun. 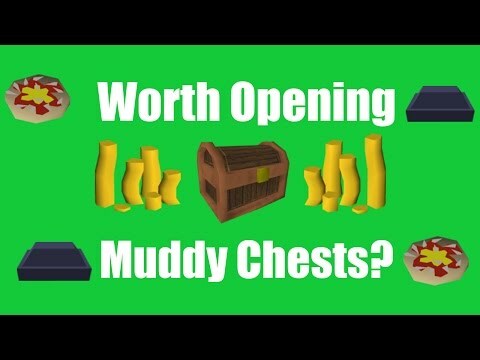 I hope you guys enjoyed the video, if you want to see more videos like this please leave a like on the video so i know.